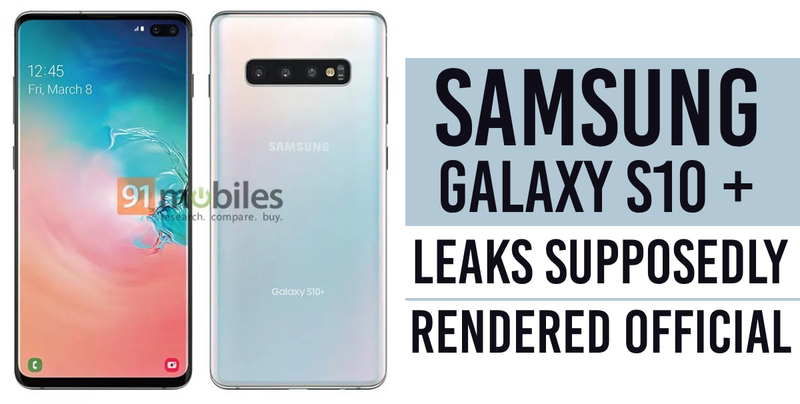 A Galaxy S10 + official rendering (the largest variant), is said to be the latest Samsung Galaxy S10 leak. 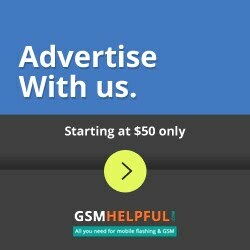 91Mobiles and OnLeaks provide the return so we could look into the real deal very well. This render is consistent with other CAD renderings, which we previously saw when the front camera and a three-fold camera system were placed in the back–that is, the one with three cameras rather than four if you count the first renderer. The calendar date on the rendering is usually an important thing and we can imagine that March 8 could be when the phone is available for sale as we see how the event takes place on 20 February. In this section we can see the front dual camera of the phone, which is placed in a screen cutout. We wonder how the second camera's additional features will open–we hope it's a wide-angle selfie camera. We can also see that there is a significantly smaller display bezel than the Galaxy S9 +, the ratio between displays should be higher. This display is presumable to be a QHD+ resolution AMOLED panel. The back of the telephone has a white pearl with faint blue and red colours. A triple camera set-up is also available next to a LED flash and the heart rate monitor that Samsung has been using since the Galaxy S5 on its flagships. 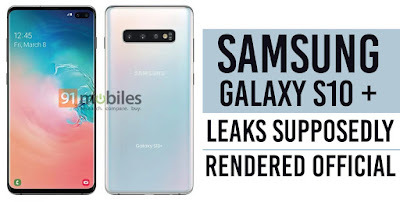 There'd usually been a fingerprint scanner right underneath the camera, but there are rumours: Samsung features a S10+ and S10 ultrasonic reader in the screen. As far as biometrics is concerned, it does not appear that this design could support an Iris biometric authentication scanner. Samsung will probably phase this out from the Galaxy S10, because I personally find that the Iris scanner doesn't work for myself consistently or reliably. At an unpacked event on February 20, the Galaxy S10 will be fully announced. There are three rumors that will be published: a 5.8-inch, a 6.1 "and a 6.4 "display for the S10 +. S10, depending on the market, either a Snapdragon 855 from Qualcomm or an Exynos 9820 chipset is supplied.